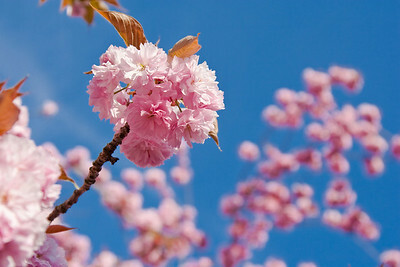 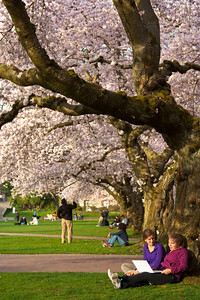 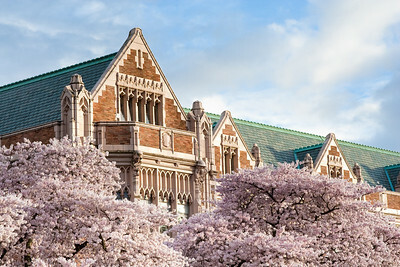 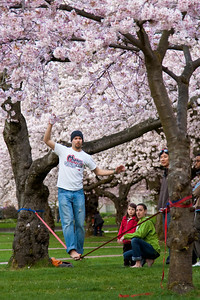 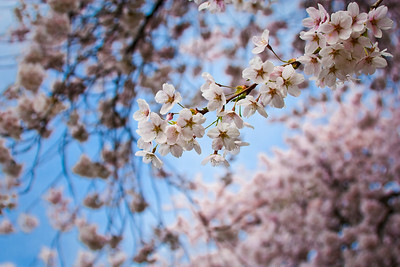 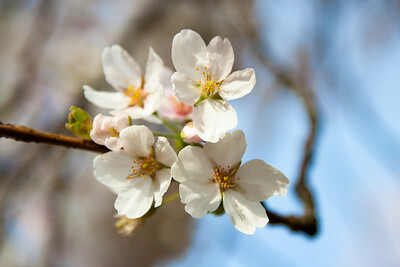 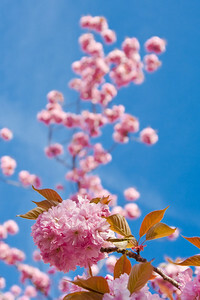 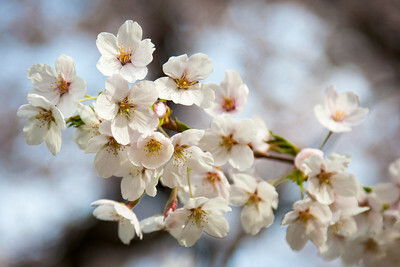 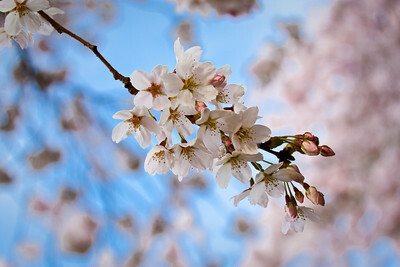 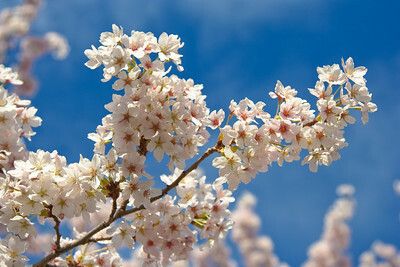 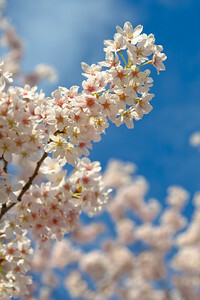 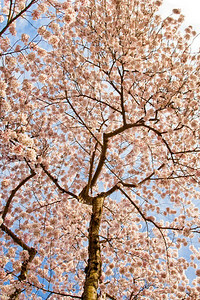 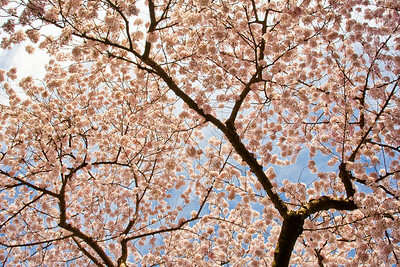 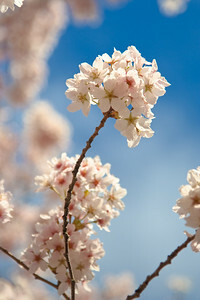 Every spring, people come to watch the cherry trees bloom in the Quad at the University of Washington. 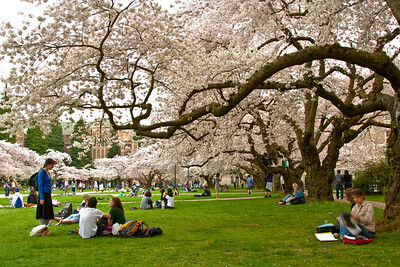 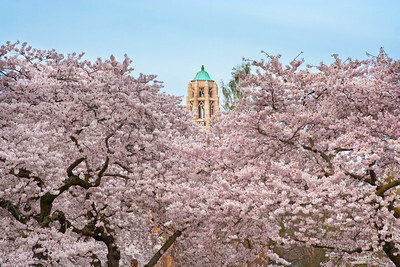 So many people come through the Quad to relax, to study, or to photograph the cherry trees that it's difficult to keep people out of the shots in the middle of the day (next year, maybe I'll try for sunrise). 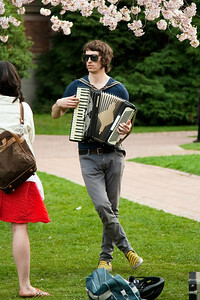 But I eventually realized that photographing the people was just as interesting.